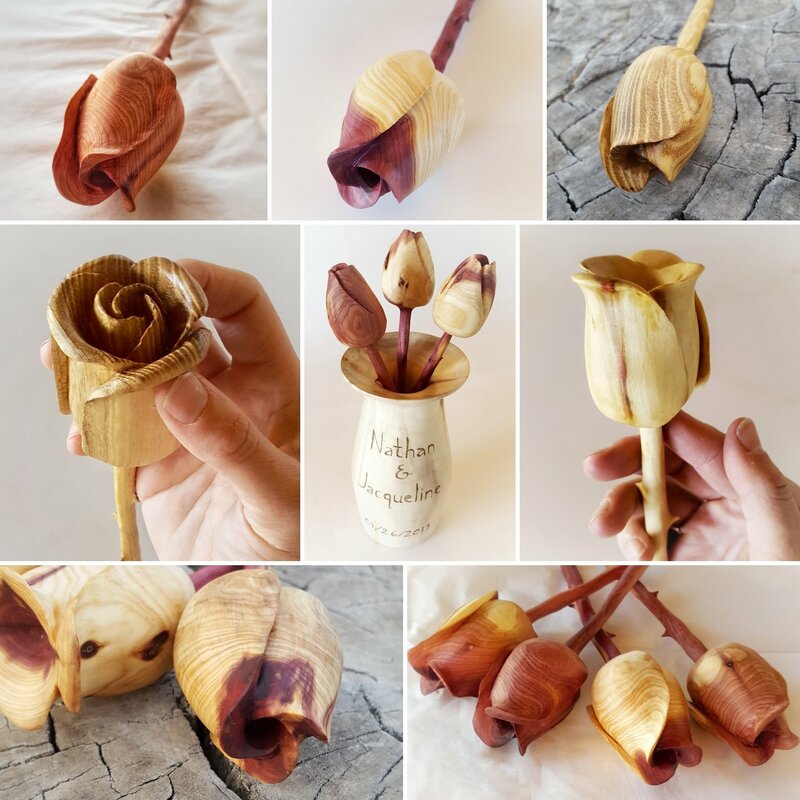 We love to create, mill, carve & shape. 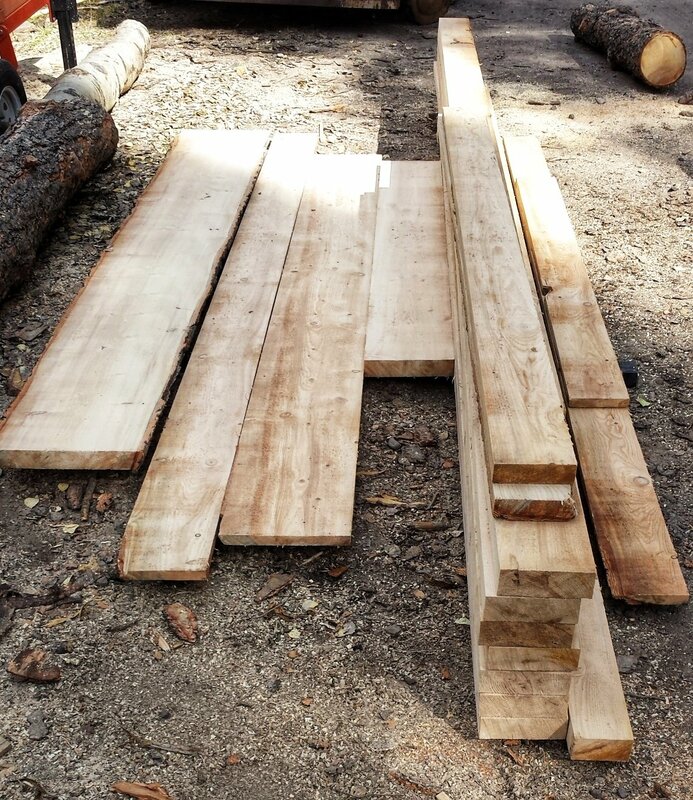 We sell what we make, lumber, woodworks & knits. We care for what we have & hope to inspire! 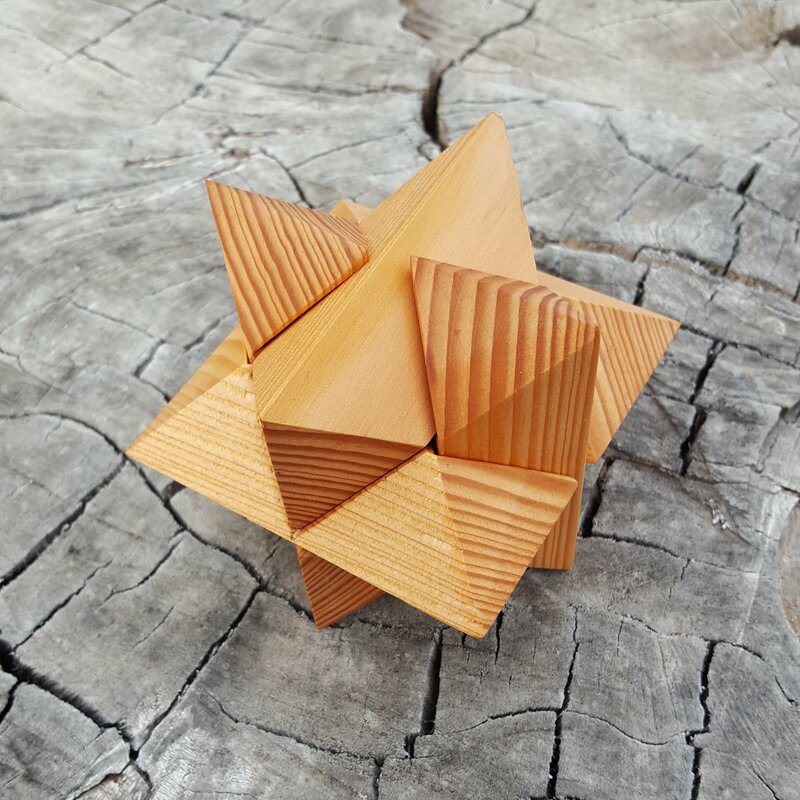 From an old reclaimed piece of timber, I was able to create a beautiful handmade 3D star puzzle. 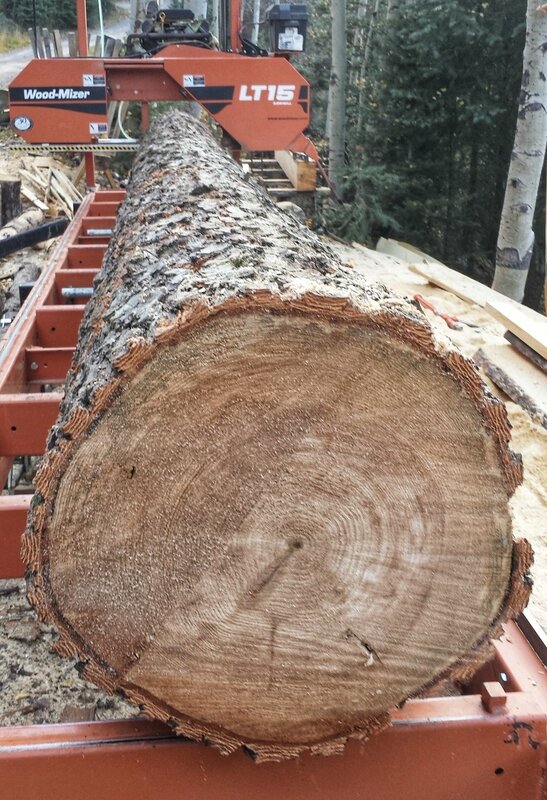 This Doug Fir beam came from a falling down horse barn in Northern New Mexico and was destined for the dump or burn pile. I sliced my knife into the edge, confirmed it was Doug Fir, and quickly saved it from its end. The colors underneath the grey worn skin were more beautiful than I hoped and I used a small portion to make this fun hand puzzle for our Etsy Shop. I am always in search for hidden treasures in the wood I salvage, and ways to continue the life of what others consider waste. We often forget how much time it takes for a fragile sappling to become a full grown established tree, and the many storms it must go through to become so strong. Likewise, we each must go through the many storms in life to become who we were created to be. So when the wind rages and the rain beats down, stand firm like a tree knowing your character is being made stronger, and you can rest in the Son, a hope which never fades away. Our children had a lot of fun helping create and plant our garden this year. They watched their seedlings sprout and grow inside, and they are now continuing to care for them along with the rest of our family garden outside. It is a great activity for any family to grow a garden together, even if it is just a few seeds in a pot. I just finished this new medium sized cutting board to fill a custom order. It is made from maple, mahogany and salt cedar which I salvaged then milled into lumber, and created this cutting board.